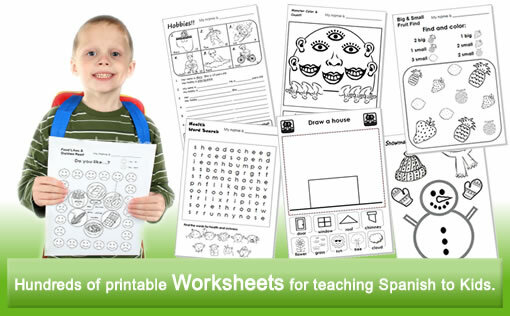 FREE lesson plans to print. Welcome to Spanish KidStuff ! 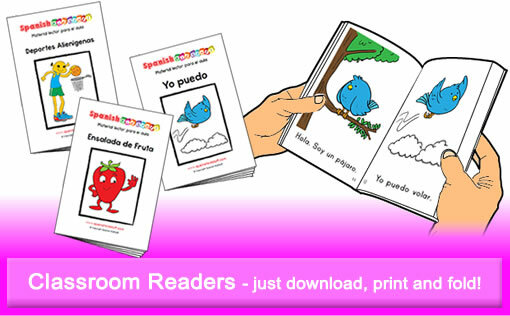 We have a huge selection of high quality materials that you can quickly print and use in your lessons. 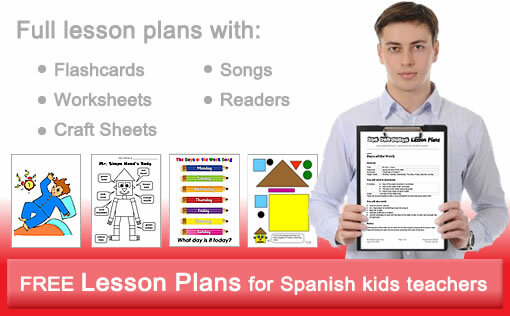 Take a look at our lesson plans, flashcards, worksheets, craft sheets, songs and classroom readers and feel free to use them in your lessons.